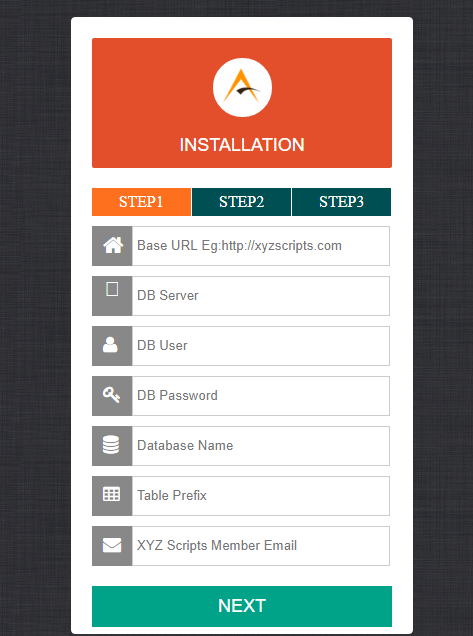 After purchasing the XYZ Admarket you can download the package from your XYZScripts Member Area. Unzip the XYZ Admarket package onto your local hard drive. Using an FTP program (such as Filezilla, which is free, or CuteFTP,AceFTP etc. ), login to your web server and copy the XYZ Admarket files across into your base website directory or in a sub directory. XYZ Admarket requires the following files/directories to have ‘write’ permissions set. XYZ Admarket makes use of a MySQL database to store your data. 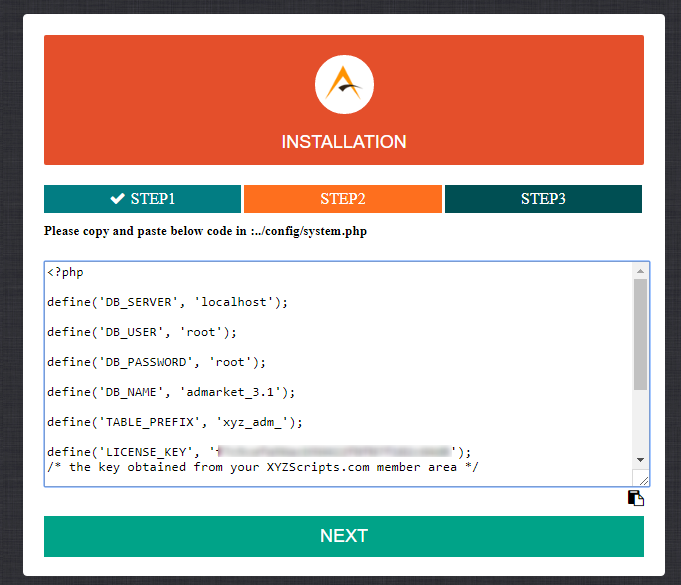 This database must be created before you run the XYZ Admarket installation wizard. Your database user account should also have full grant access to that database. You will need the database connection details during the setup wizard. 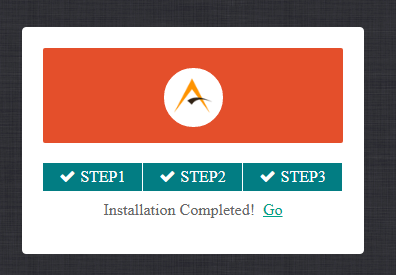 XYZ Admarket includes a simple one step installation process. Run YOUR_SCRIPT_INSTALLATION_PATH/installation/ in the web browser. Here enter the details and click next. If the entered values are correct and the system can automatically create the system file, you will redirect to STEP 3. If there is any issue in creating the system file you will be redirected to STEP 2. In step 2, it will show the code and please copy this code and paste it in the file “system.php” in “config” folder. If there is no such file, please create the file with name “system.php” and paste the code and save. After saving the file, please click the next button. 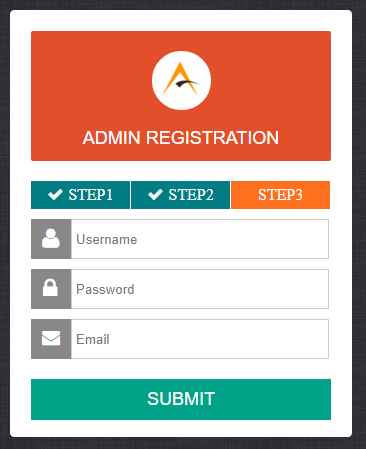 In step 3, you can enter the admin login username, password and email address and submit the form. The installation is complete now and you will get the confirmation. After installation please go to the “Settings” page in admin area and setup the basic settings of the admarket. Note 1: If you are installing the script in a subfolder, please open the file .htaccess in the “display” folder and change the rewrite base with this subfolder name. Note 2: For the proper working of the statistics you need to set the cron job in your server. In the “To Do” page in admin area you can see the cron command. Please add this cron command in the cron job of the server with a time frequency of “Every Hour”. Installation details of version 3.0 and older. Congratulations, you are now ready to login to the XYZ Admarket control panel and start adding content! Please download the addon from the member area, unzip the addon and upload the unziped addon folder to the ‘addons’ directory in the script. Now in the admin area > Manage addons, please activate the addon.